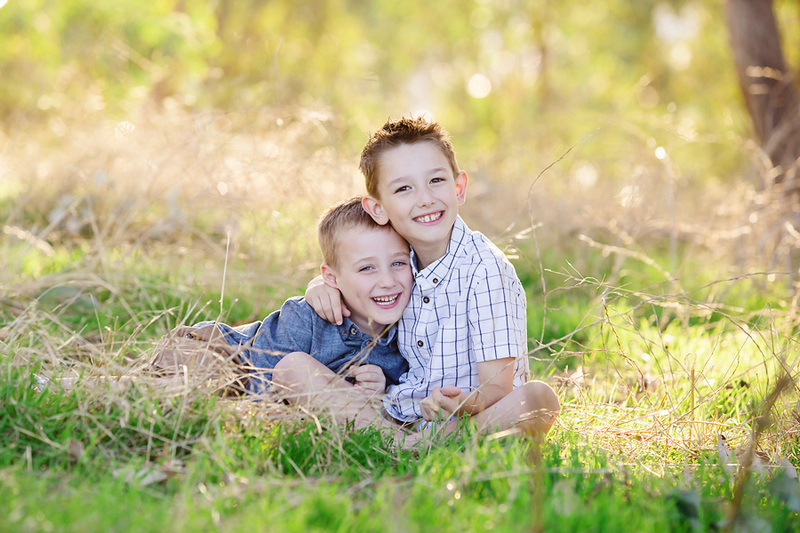 A seriously gorgeous family portrait session up on the hills overlooking Wodonga. Taking full advantage of the ‘golden hour’ watching the Summer sun set over the city. 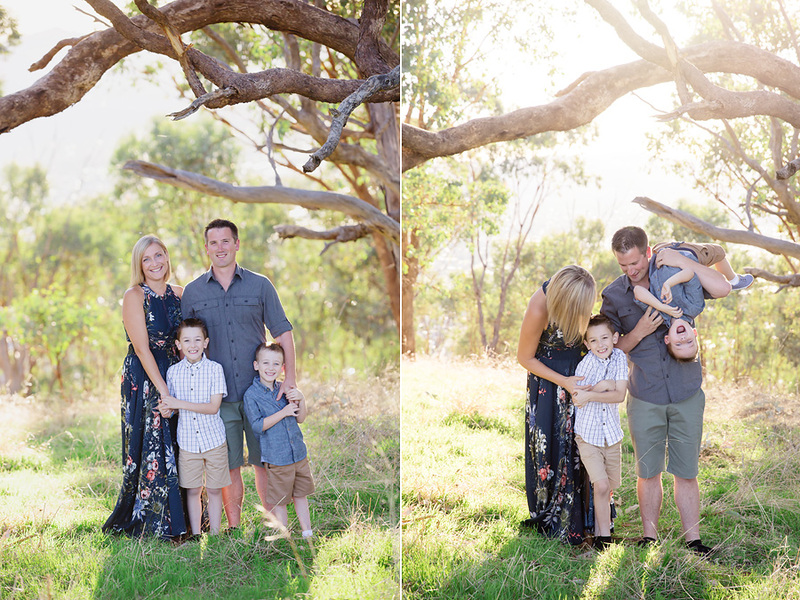 Lots of squishy hugs, hanging upside down and climbing trees – the perfect way to spend the afternoon! 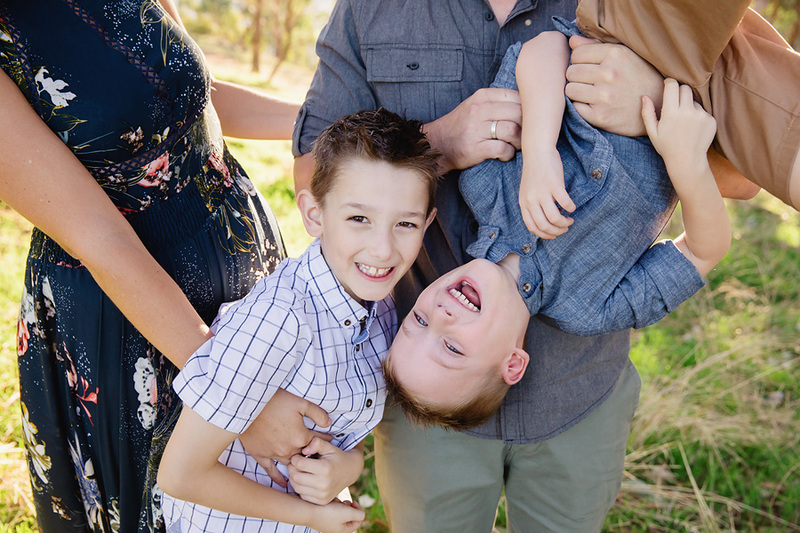 No stiff poses, just natural fun together. 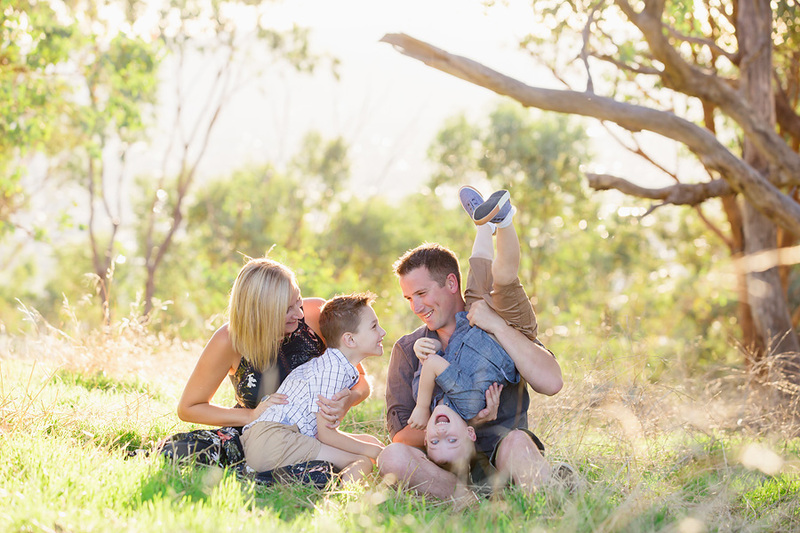 The perfect way to celebrate your family – just as you are right now! And it’s ALWAYS worth venturing that little further to find the perfect location.